for $160,000. The lot size is 5.64 Acre(s). 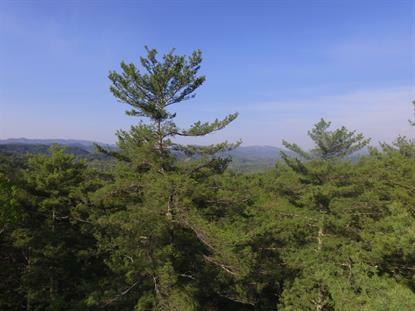 This beautiful 5.64 acre parcel sits high up in Eagle Nest which is above Laurel Valley Golf Resort. The views of the Smoky Mountains are absolutely stunning. You have nearly 270 degrees of views from sitting on your own little plateau at the end of the cul-de-sac. There is an incredible ridge that stretched to the middle of the property that makes the perfect spot to build. This development offers a wonderful National Park like setting but is only a short drive to Townsend and Maryville. You'll appreciate the onsite security that is offered and the beautiful drive to the top. The property has utility water and a well! Ready for you to build your mountain estate.